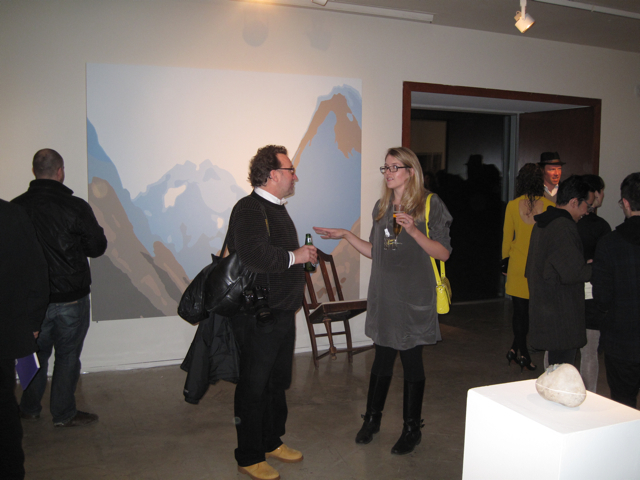 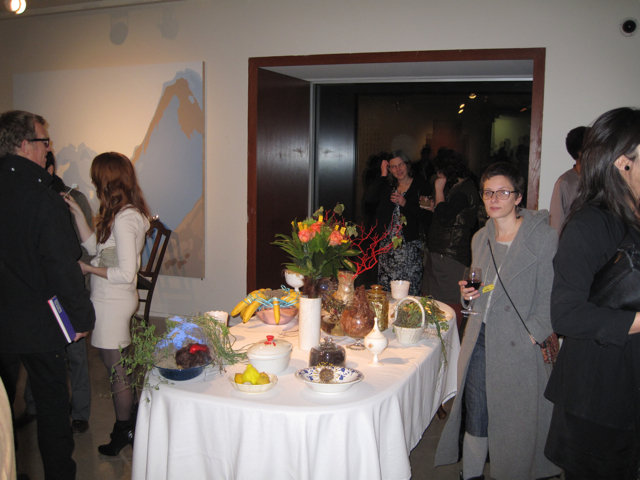 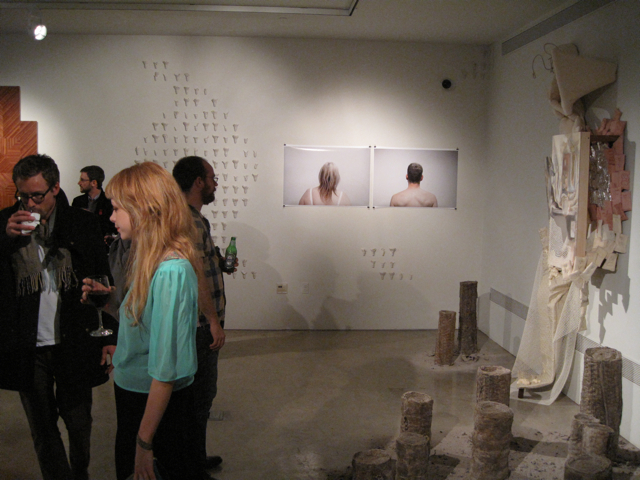 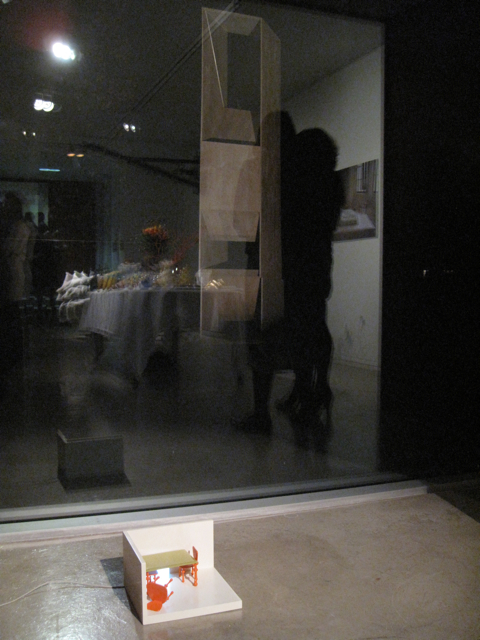 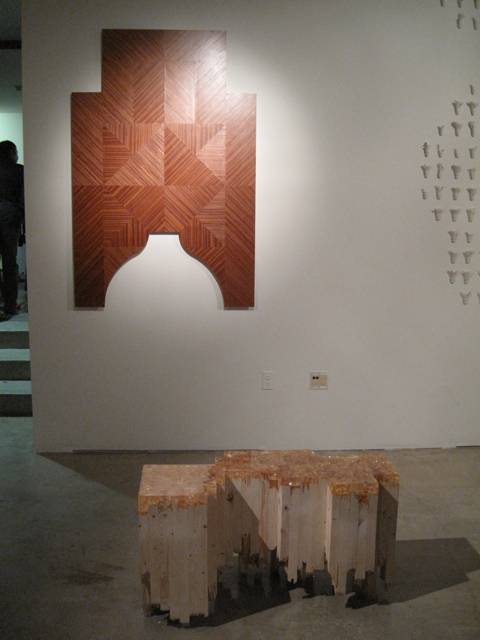 In conjunction with the Cranbrook Museum's grand reopening on 11.11.11, Butter Projects was invited to curate an exhibition of current student work in the Forum Gallery. 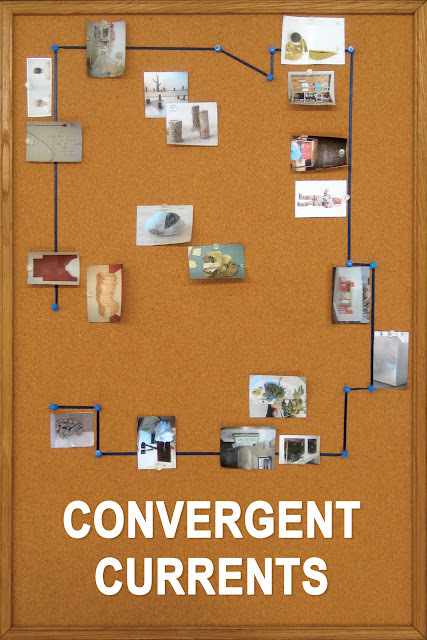 Following a comprehensive survey of works in the 10 departments and 155 studios of the Cranbrook Academy of Art and in response to the Museum exhibition "No Object is an Island", Butter Projects and Forum Gallery are pleased to bring together 19 artists and 9 cross departmental pairings in the exhibition "Convergent Currents". 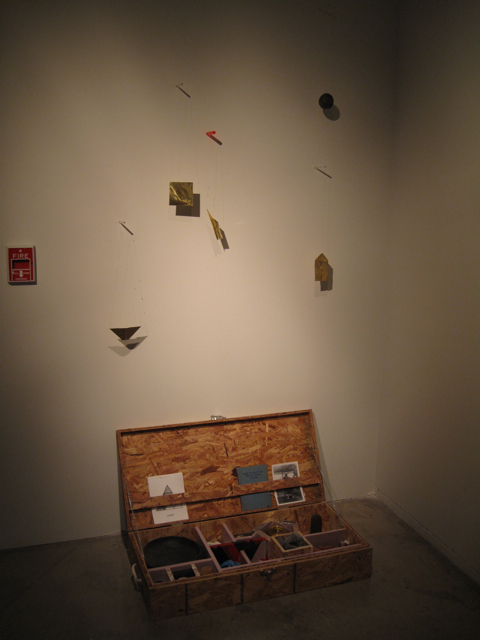 While a single department may stand alone as an island, the drift of ideas across campus establishes the framework for a complex environment, creating a dialogue and energy unique to the Academy. 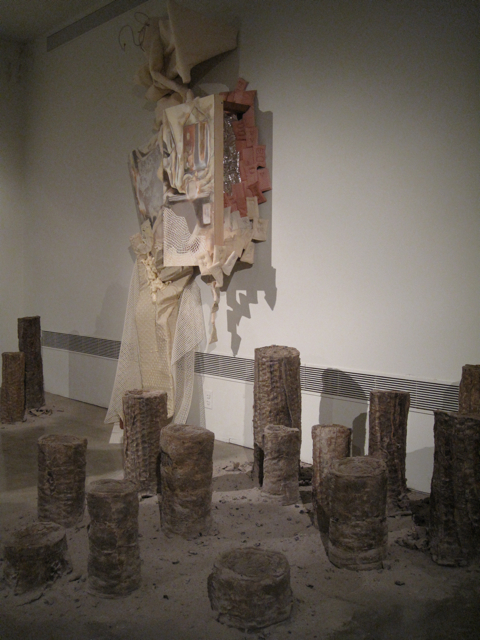 From formal to conceptual, varying levels of continuity flow through the works to encourage further discourse among students and visitors alike.